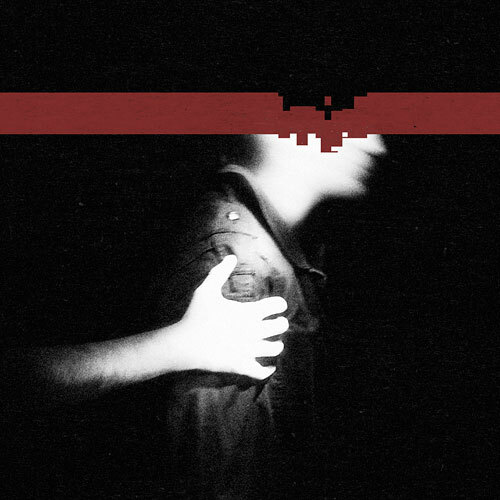 PHQ - Nine Inch Nails LP for free! Nine Inch Nails LP for free! I have just come across this marvelous news: Trent is giving away another Album for free. Go there and download it! Link on the side. So am I doing right now as I am writing this. I have to rush out in a minute, so I quickly note some first impressions of every song. 4: Discipline - Upbeat Drums and Bassline combined with a piano. Finally a song with the happy, yet sad feeling I love about NIN. 5: Echoplex - Straight electronic rock song at the beginning, sounding almost like placebo leading into a sphearic end that reminds me of a real bad trip. 7: Lights in the Sky - Extremely slow and low minimalistic song. Very very lovely. Worth a depression. 8: Corona Radiata - Starting seamless with the end of the previous song, this is but an echo and weird sounds. Reminds me of silent hill though I cant really say why. 9: The Four of us are dying - A song with no lyrics but very catchy. This might come to be one of my favourites of the album. 10: Demon Seed - Distorted Rock song with that The Fragile sound. I like it very much. There are no songs I dislike and some I love. A decent album and imho better than With Teeth, the last NIN album that I payed money for. If you like NIN, go for it. If you dont like NIN, go for it nevertheless, its free and you have nothing to lose.